Are you looking for a software using which you can scan your PC for all installed softwares and updates available for them? Then FileHippo App Manager is a recommended solution. It was earlier known as FileHippo Update Checker. It is handy for updating most popular softwares and they have a built in downloader and installer so you don't need to open each webpage to download the softwares. It will download automatically when clicking on Download button. Installation process will begin immediately once download is complete. 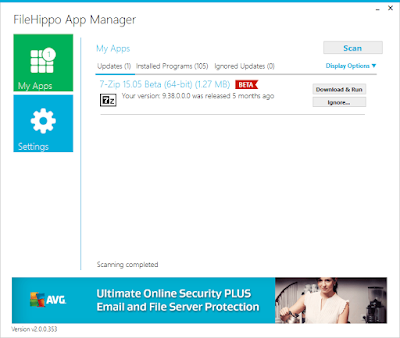 Step 1: Download FileHippo App Manager from http://filehippo.com/download_app_manager/ and install. After installing run the software and click on SCAN button to start scanning your PC for updates. 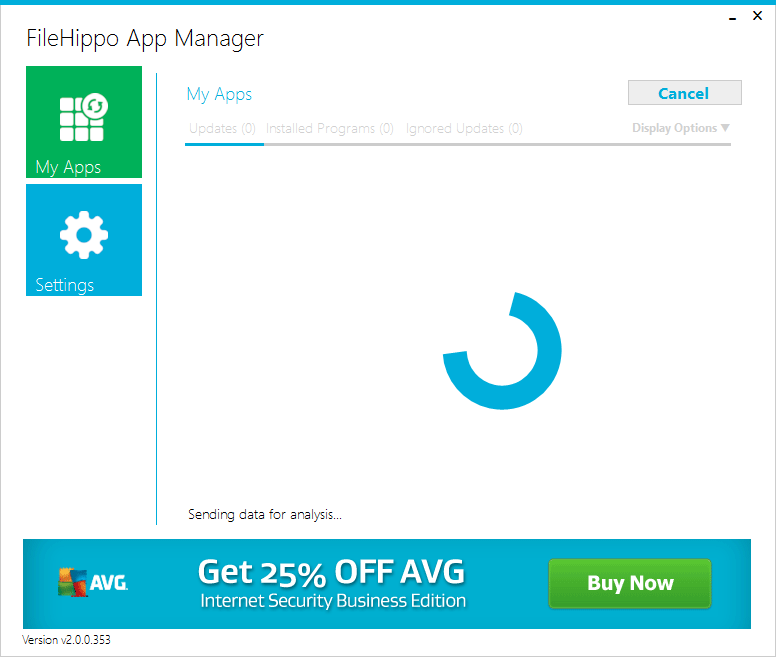 Step 2: FileHippo App Manager shows results. A list of softwares for whom update is available is displayed. Click on Download & Run to download the latest setup and install it. 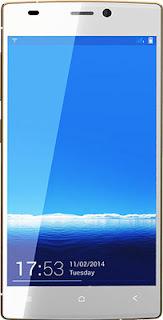 If you are a fan of movies or gaming and looking for a Full HD (FHD or 1080p) budget smartphone then you are at the right place. All these android smartphones are well under 20,000 Rupees (INR). If you are a windows user having one major antivirus (free or paid) which does all the heavy work is never enough. 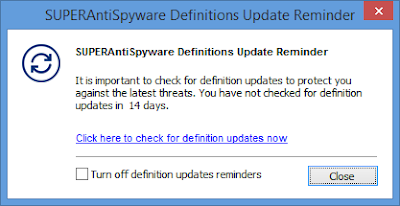 If you are lucky enough and your primary antivirus doesn't stop windows' default antivirus Windows Defender then also you need a secondary antivirus program just like SUPERAntiSpyware to remove vulnerabilities that are not detected and removed. So if you are frustrated with those ads showing in browser and some mysterious things that does not let you change browser settings or some icons turning into links or some similar issue then try this software once. SUPERAntiSpyware removes tracking cookies and adwares that are not usually identified and deleted by many big antivirus players. Even free version is very very useful. Thus using this tool is a must. Being a tiny software, having installed an antivirus, it does not slow down your PC. So use it with Norton / AVG / Avast / Kaspersky / QuickHeal / ESET / BitDefender or whatever antivirus or internet security program you already have. The following is a pictorial guide how to use it. As they say Remove spyware, NOT just the easy ones! Step 1: Download from http://www.superantispyware.com/. Step 3: Check for updates. Kali Linux is successor of BackTrack operating system that is developed by Offensive Security. 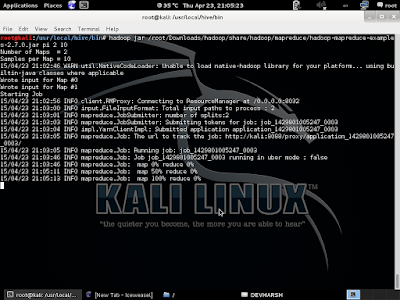 Kali Linux comes as a full fledged o.s. for penetration testing. It has softwares preinstalled like Wireshark, Kismet, Metasploit framework, Aircrack ng, John the ripper and many many more tools for password cracking, data recovery, digital forensics and penetration testing by performing various attacks on websites and wired and wireless networks. 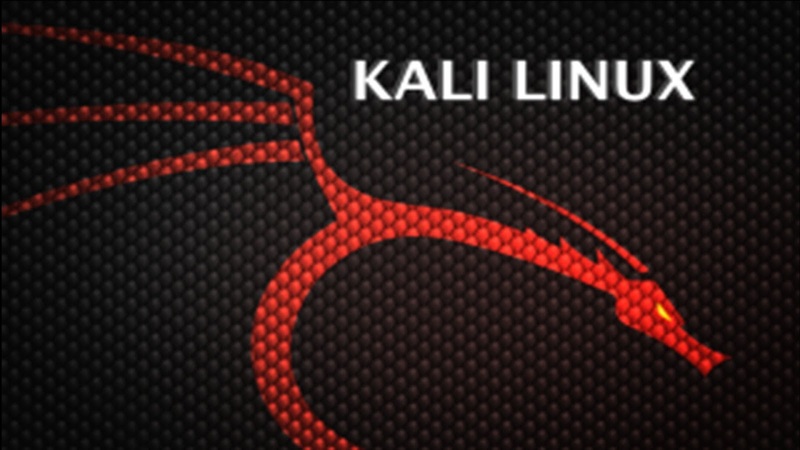 But if you want to use Kali Linux as a your only o.s. for all your daily work then there are some softwares that you need to install. This softwares includes alternatives to Windows softwares in linux like Microsoft Office, Internet Explorer, Notepad, Outlook Express, uTorrent, Windows Media Player, Winzip etc. UTRING is a modification to TRING. UTRING stands for Unique TRING. 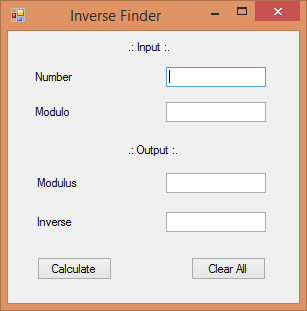 It generates and randomizes all the possible positive integer values between the range. It can be used in applications like transposition ciphers and games like bingo(housie). Step 1: Run UTRING.exe. No need to install. Step 2: Fill up the required inputs. Select YES if you want 0 to be included in the output. 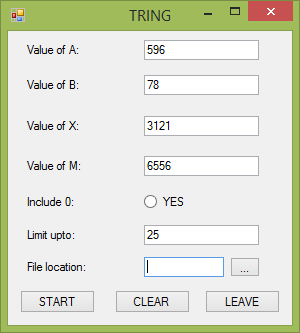 TRING is a windows software to generate True Random Numbers. It is based on Liner Congruential Model. This pseudo random number generator takes 4 inputs A,B,X,M from user to be used for the modified algorithm based on LCG approach. This generator is not meant to generate cryptographically secure random numbers i.e. if the values of A,B,X,M is available a crypt-analyst might crack the algorithm to predict the output over a time period. But that does not mean it is worthless. It can be used extensively for generating seed values to other pseudo-random number generators or true random number generators. Values obtained from it can be used for scientific research applications. Step 2: Insert values for A,B,X,M. Did you ever feel the need of a software that can easily copy all files within a folder from one location to another? Then DragonCopy is your dream come true! This tiny little simple software lets you copy bunch of files from one place to another and saves you from the hassle of browsing back and forth through each directory and performing copy and paste every time. See how it works in below screenshots. 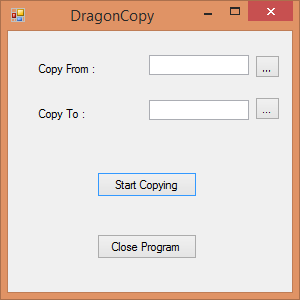 Step 1: Open DragonCopy_1_1.exe file. No need to install. 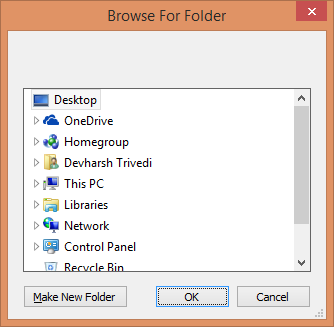 Step 2: Select folder to copy. After installing Hadoop you will go for MapReduce operations or Hive NoSQL implementation. Here I am going to demonstrate two mapreduce application already provided in hadoop to test the architecture which will help you getting familiar with it. First one is calculating value of Pi and other one is running Terasort test. 1. Calculate value of Pi. 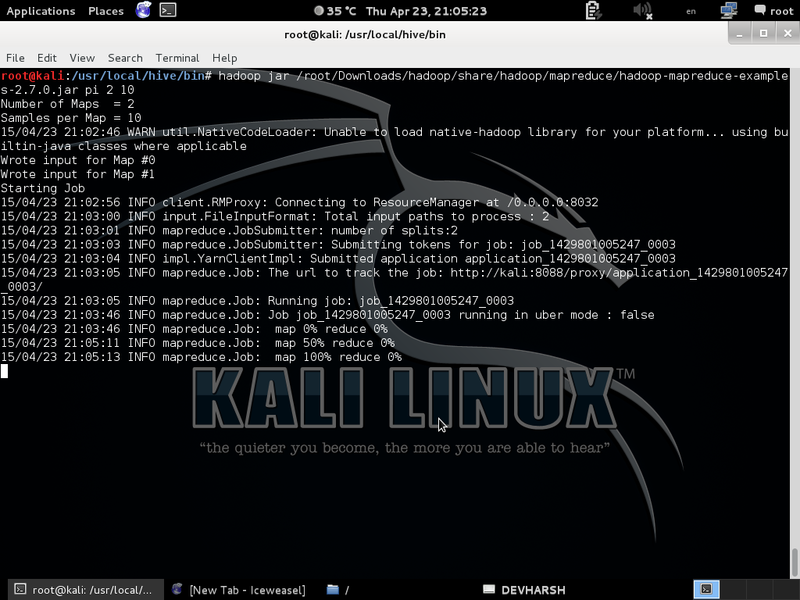 In this tutorial I am going to demonstrate the steps to setup and install a single node hadoop cluster in kali linux. Step 1: Install Java if it is not present on your machine. 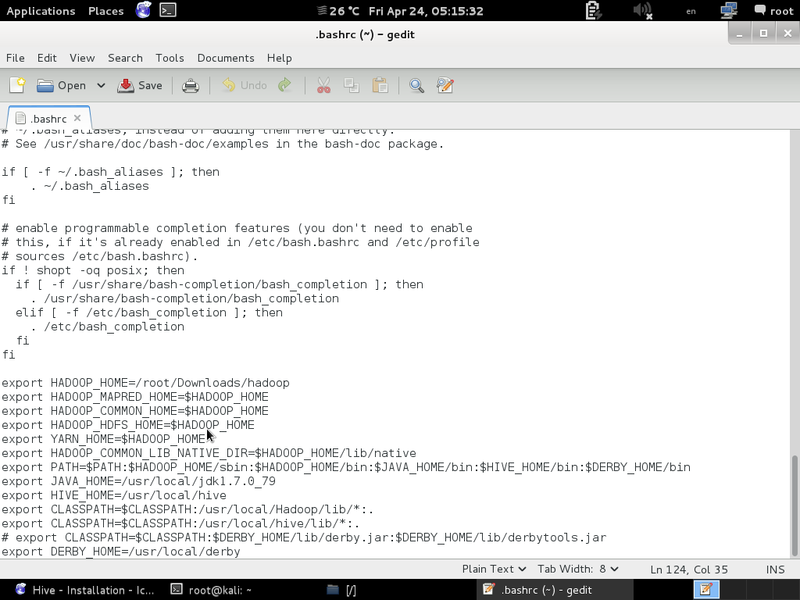 Step 2: Download Hadoop and extract it. 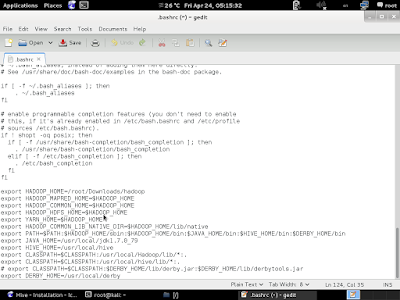 Step 3: Set environment variables in ~/.bashrc. It is a method of hiding data into other files. The most common practice is to hide some text information in pictures or audios. The reason behind this is such files like an image is made up of many bits, thus changing a few of them won't make any significant impact to human eye or human experience. It is a software developed by 4 Indian programmers and is available freely. It uses a DES encrypted password to protect the data. Visit http://www.oocities.org/tmx575/ to download StegoMagic. Here I have demonstrated how to hide a text file into image file. Follow the below guide with screenshots for details. I am using Windows 8.1 build 1 (or 8.1.1) and I was having issues while installing updates for windows. It was because of Visual Studio 2010 Service Pack 1 (sp1) which was of size 195 MB and it was failing every time I tried to installed it. It was categorized as an important update so I tried following Microsoft's support blogs for the errors but had no success. So today after a little googling I found a solution to this bug.